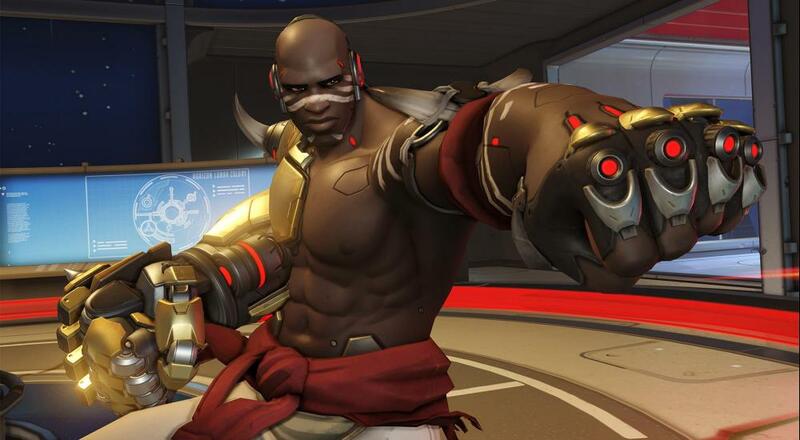 The biggest news from the world of Overwatch lately was the addition of a new playable character, Doomfist. Within the lore/world of Overwatch, Doomfist leads the evil organization Talon. Within the game, Doomfist is a melee-focused character that utilizes special moves that, in some ways, are reminiscent of a fighting game character (e.g., his "Rising Uppercut") and are most effective when chained together to take out your foes. Head over to the Overwatch blog if you want to get a breakdown for the times in your particular time zone, and enjoy the free weekend!